GeoTorrents.com :: Details for torrent " Assassin’s Creed III (RUS|ENG) [Rip] от R.G. Механики *UPDATED* "
GeoTorrents.com / Games / Details for torrent " Assassin’s Creed III (RUS|ENG) [Rip] от R.G. Механики *UPDATED* "
9.5 rating from 8 vote(s). Details for torrent " Assassin’s Creed III (RUS|ENG) [Rip] от R.G. Механики *UPDATED* "
ამაზე ინგლისური მუშაობს? იმ 15 გბ-იანზე ვერ გადავიყვანე ვერანაირად. Limited Edition ან რამე მაგის მსგავსი იქნება? ee logins da parols mtxovs. xo ar icit ra gavaketo rogor havrto ?!! 2 გბ ოპერატიულით ვერ ვითამაშებ? 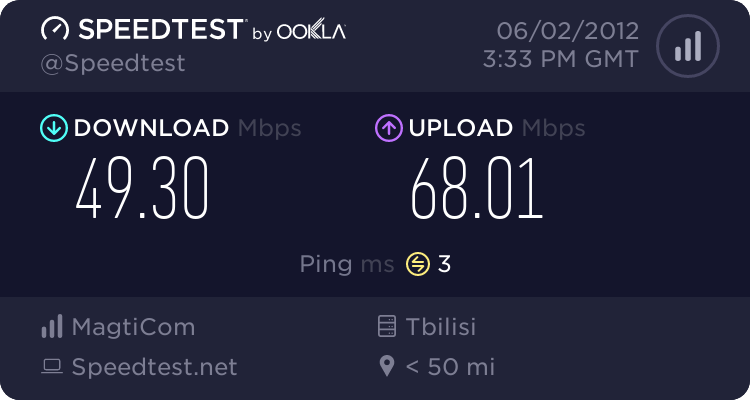 marto multiplayeri aris amojrili sxva yvelaperi 15 GB nairi aqvs ? inglisuri visac gindaT lokalidan Secvale ena da rusulis magivraT ENG daaayeneT. საერთოდ არ ეშვება, ubplay-ც გადავაწერე, მაგრამ მაინც არ ეშვება, ანუ თავიდან ხაზები ივსება და მერე ქრება არაფერი არ ამოდის. es repack rusuli enovania tu inglisuradac chairtveba ? -Are you gonna bark all day, little doggy, or are you gonna bite? -What was that? I'm sorry, I didn't catch it. Would you repeat it? Ronaldo luis nazario de lima, King of football , There is only one ronaldo , Fenomeno!! !